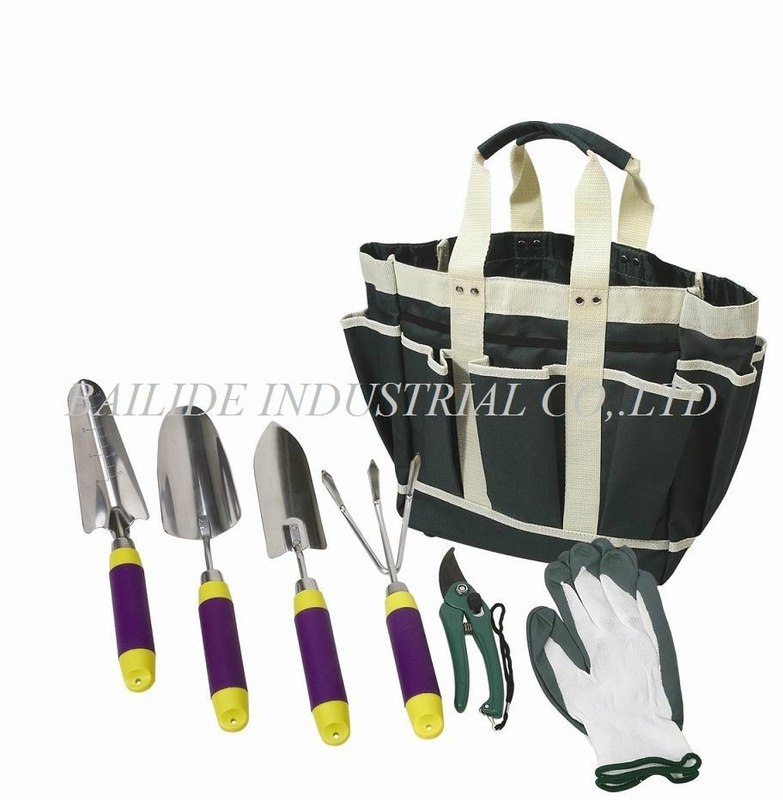 This kind of garden tool has 6 functions.It is very easy to carry outdoor for working .Eco-friendly material better for the nature,so the tools are good for environment.If you have any new design, you are always welcome to design your own logo and styles. 2.Package:Each in a PP bag or White box. 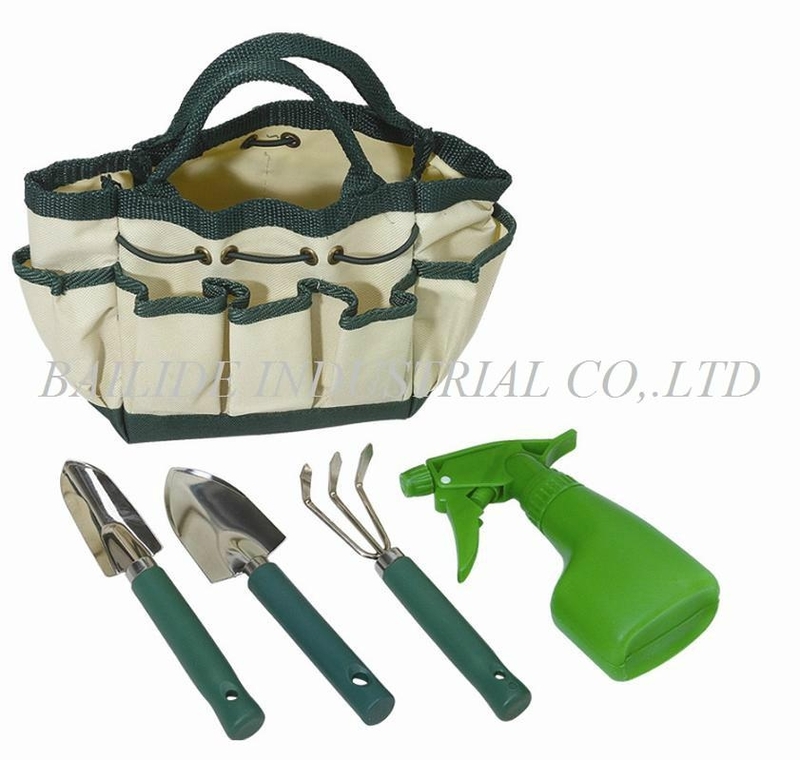 Advantages︰ This is the completed garden tool set.Its material is Eco-friendly so it is better for the nature.The tools are easy to carry and outdoor working.The unique design is attractive and fashional.